This post brought to you by Tazo® Tea. 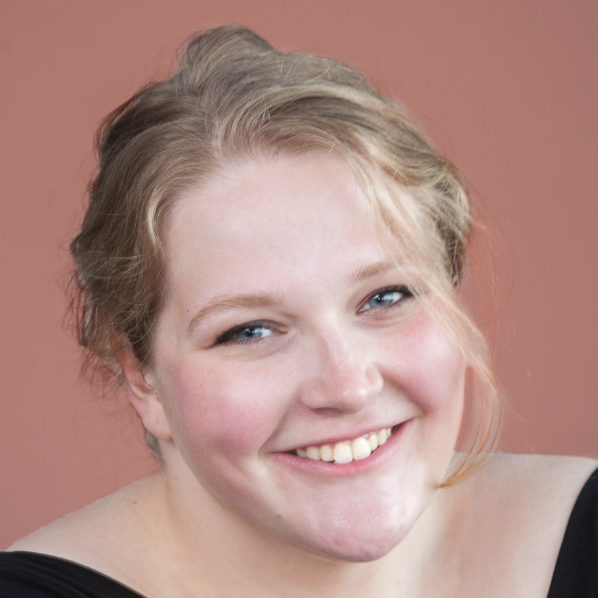 The content and opinions expressed below are that of Sara Laughed. Life can be such a roller coaster — sometimes you’re up, enjoying the outdoors, reading, or laughing with friends. The next minute, you’re stressed, tired, and worrying about a deadline or due date. 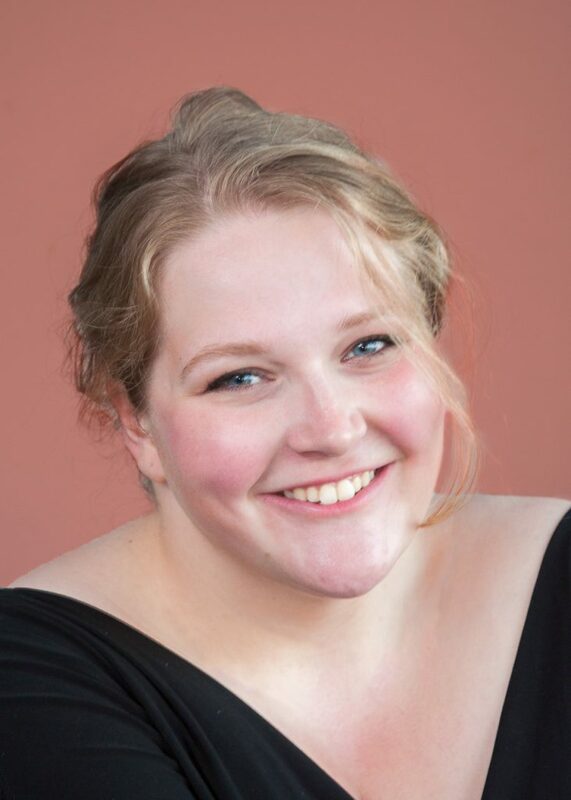 Over the last few years of college, I’ve found that adding joy to my daily life is a great way to curb stress and find some balance in my day. Here are three ways I add joy to my daily life — to avoid anxiety, create happy routines, and generally live better — featuring sponsor Tazo® Tea! 1. Spend time with friends. 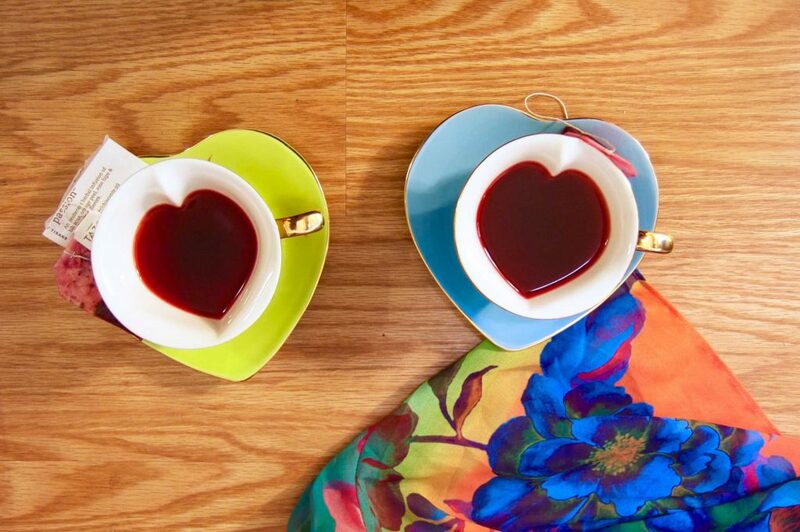 When Tazo reached out to me recently to ask how I #SipJoyfully, it seemed like a great fit. 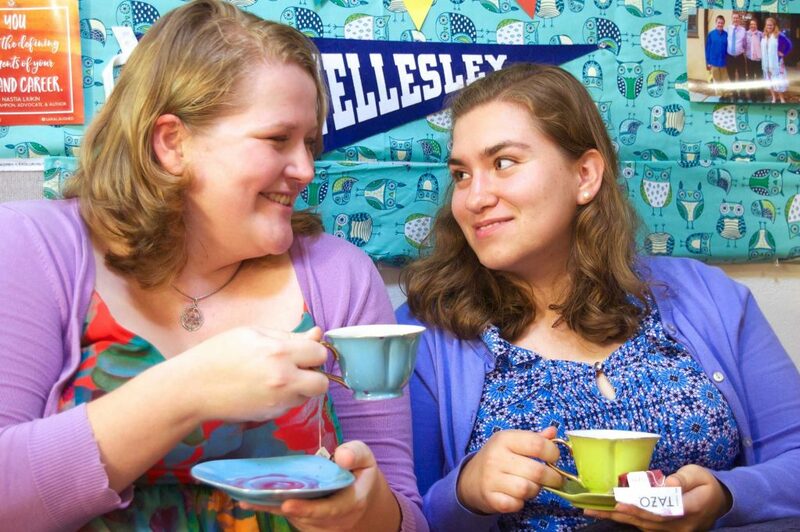 My best friend and I are always finding moments to celebrate in the midst of a busy day, and our favorite way to do this is by drinking tea together. She and I have been friends for three years, and this will be our third time living on the same floor of our hall. 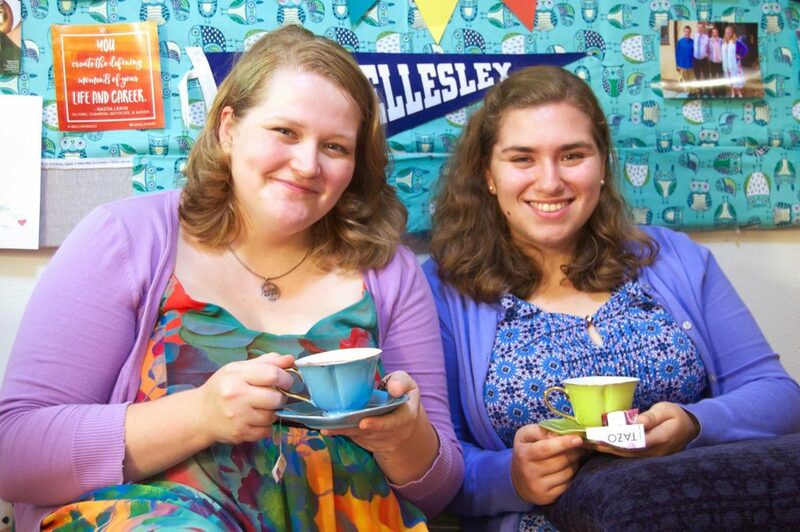 Whether in the middle of a sunny Saturday afternoon or at the end of the day to celebrate a job well done, we love getting together (in her room or mine) to chat and catch up over a cup of tea. Recently, I’ve been sipping the Zen™, Awake™ English Breakfast, and Passion® tea blends. Zen is a mix of lemongrass, spearmint, and green tea, and Awake English Breakfast is a bold black tea, but Passion is one of my favorite tea blends of all time — it’s a mix of passion fruit, hibiscus, and orange peel that’s been my go-to summer and fall tea for the past few years. The taste is strong and zesty, and gives an extra little boost to your day. If you’re interested in trying it for yourself, you can check out Tazo® Tea‘s website and find a store near you here. Another thing you can do to bring some joy to your day is decorate with plants. Nothing brightens up a space like fresh flowers! Two of my closest friends surprised me with these sunflowers this weekend, and they’ve added so much happiness and cheer to my space. 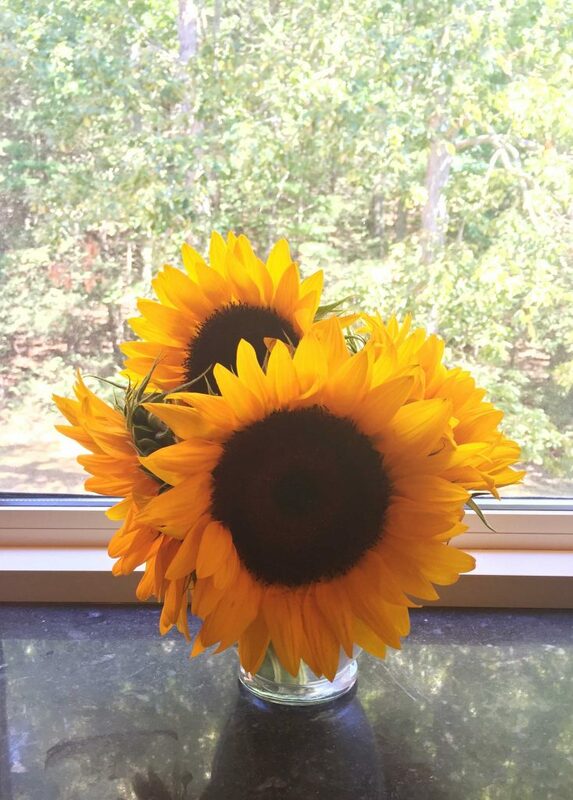 If you’re looking to add a little extra joy to your room, consider some fresh flowers — sunflowers are my favorite! If you have a green thumb, you could also opt for a plant or succulent for your room to help brighten and liven up your space. I have several succulents in my room to keep my space cheery! I love hanging out with my friends to craft something fun or beautiful together. Whether you prefer painting or paper crafts, expressing your creativity with friends is a great way to add some joy to your day. My group of friends often gets together to paint canvases on my floor, and we always have a great time listening to music, talking, and painting. 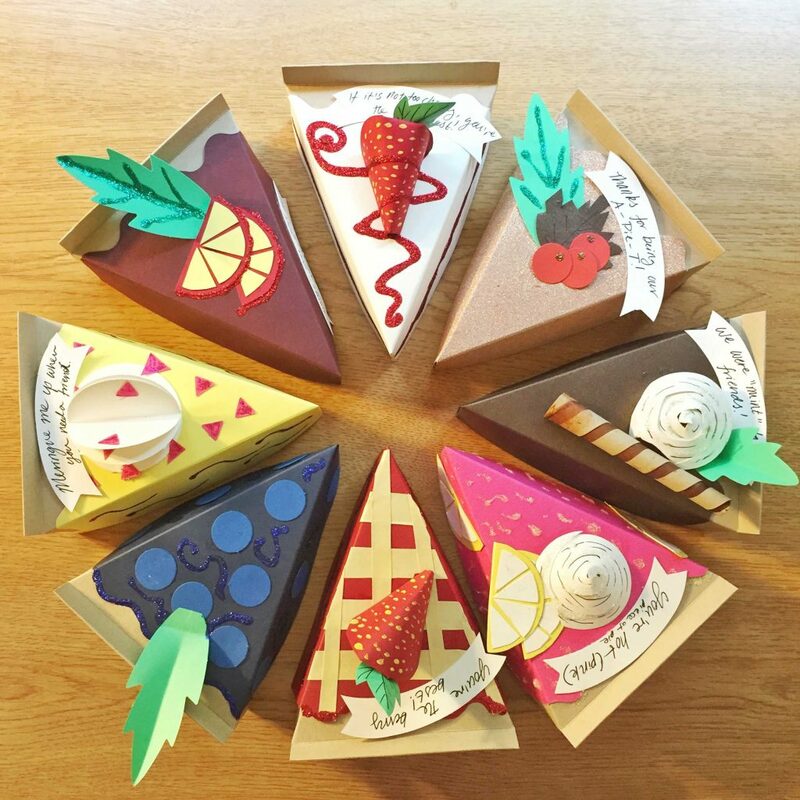 A few days ago, a close friend and I made set of paper “pie slice” boxes out of a kit, and ended up having a great time coming up with our own designs and decorations. It was a fun way to wind down the week! These are just a few of the ways that I like to add joy to my day to day life. I’d love to hear from you! How do you add joy to your day? 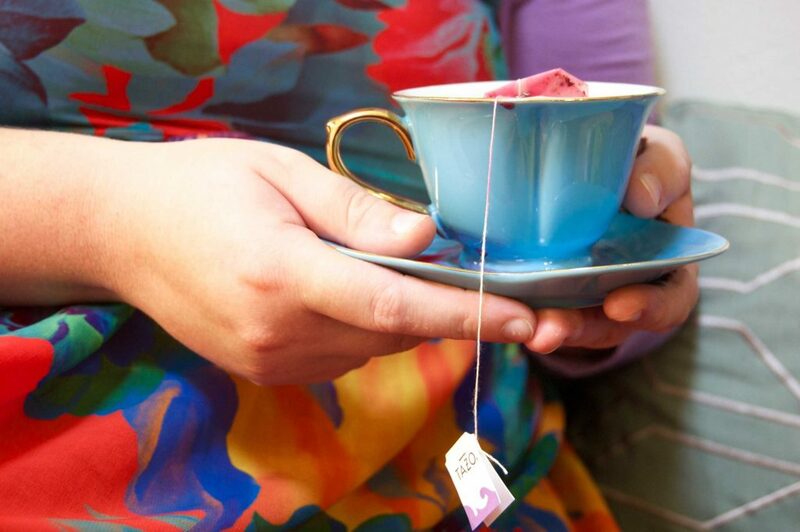 Do you #SipJoyfully with Tazo? If so, what’s your favorite Tazo blend?